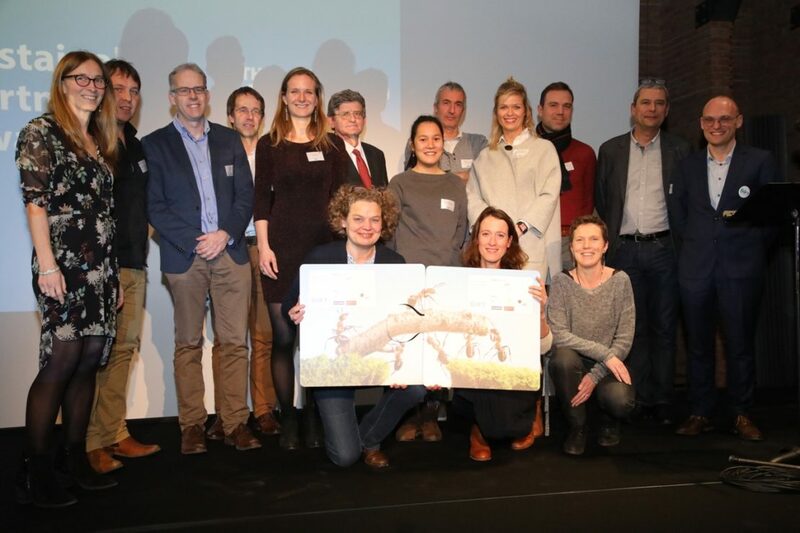 On December 6, 2017, our project ‘Wanted: Food for the Future’ won the Sustainable Partnerships Award of The Shift (the Belgian sustainability network). The award showcases the best examples of international collaboration between the public sector, companies and non-profit organizations. Our project combines the expertise of the Flemish Brabant province, Rikolto (previously known as VECO), Colruyt Group, KU Leuven and the UCLL University of Applied Sciences. Together, we search for solutions to feed the growing world population in a sustainable and healthy way. 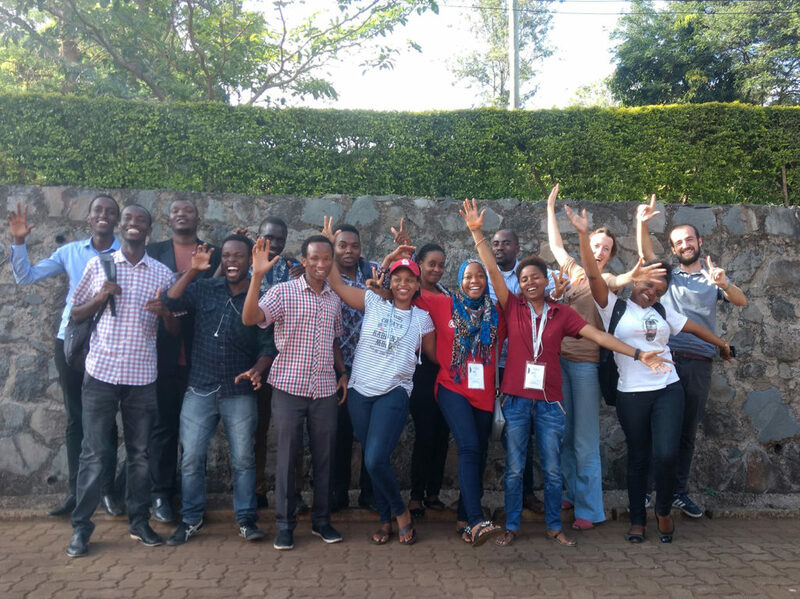 Young people are centerpiece of these solutions and actively participate in all parts of the project. The ultimate goal is to fuel the debate and to involve the consumer of the future in this search. In short: to put innovation into practice by combining the expertise of everyone who has a stake in this research.